Looking For Cezanne galaxy s8 case by Madalena Lobao-Tello. Protect your Galaxy S8 with an impact-resistant, slim-profile, hard-shell case. The image is printed directly onto the case and wrapped around the edges for a beautiful presentation. Simply snap the case onto your Galaxy S8 for instant protection and direct access to all of the phone's features! So well done this still life, Mada! I love it, nice composition too!! Thank you:)!! I see a lot of Latin flavor in all your work an has become your special style . Madalena muchas felicitaciones por tu talento. 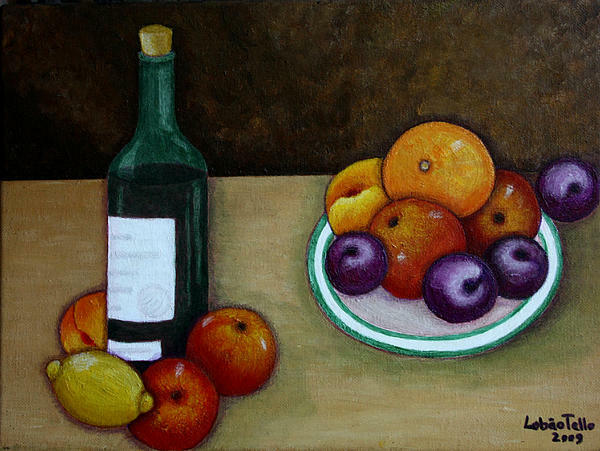 Splendid still life, Madalena! Rich and sutle color tones! 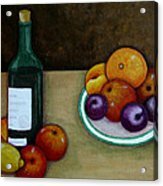 Nice shadow work on the fruit and wine! Lovely artwork! 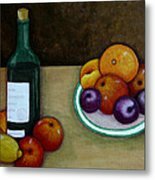 Wonderful still life painting.....great composition and style Madalena - Chris. Thank you so much your comment and vote! Madalena. I should have said 'I found a Tello. Sorry my friend! It is a wonderful piece!! No problem...because you found a Lobao-Tello (is a compound surname). Thank you again my friend!! I came looking for Cezanne and found a Lobo. Good flat colour without losing hue. Greta still life Madalena. Your wonderful comment has just made my day and put a big smile on my face. :)))). Thank you so much! 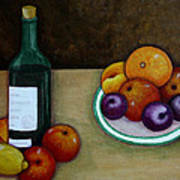 I think Cezanne would have liked this mightily, it is stunning! Your colours vibrate and glow and throughout this painting it remains unmistakeably yours! Well done Mada!!! Wow!!! I feel happy with your comment!! Thank you so much!! !